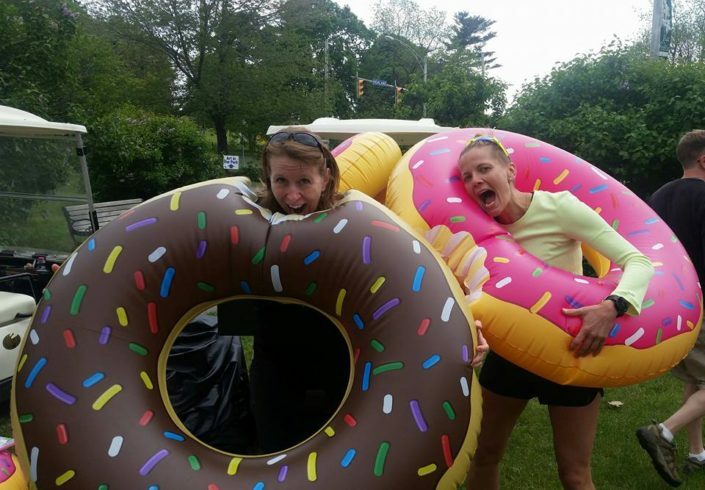 Are you interested in training to run a 5k or 10k? 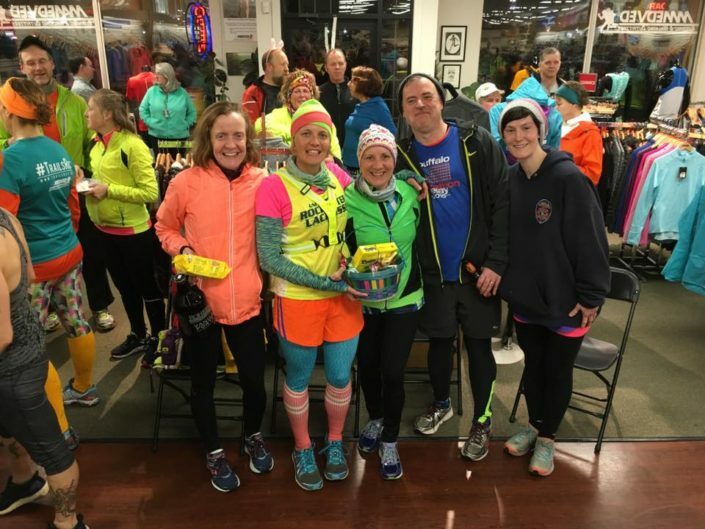 If you want to learn to run, complete your first race, or build more consistency in your training; we are here to help you with everything you need, from choosing the right running shoe to completion of an event. We can help you learn to run, or learn to run faster. 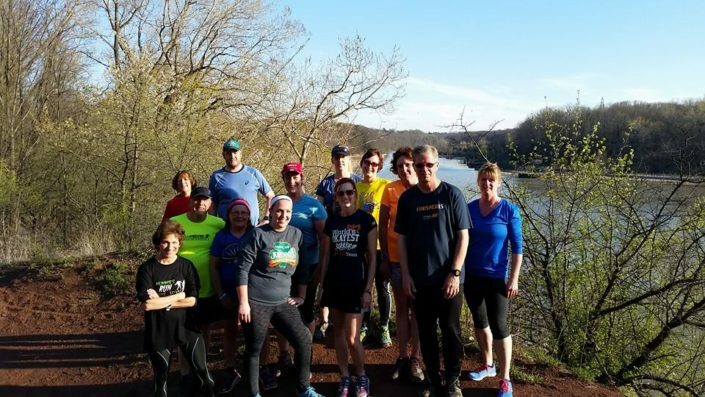 This 10-week running program is tailored to your individual needs in a fun setting with personal coaching and encouragement. 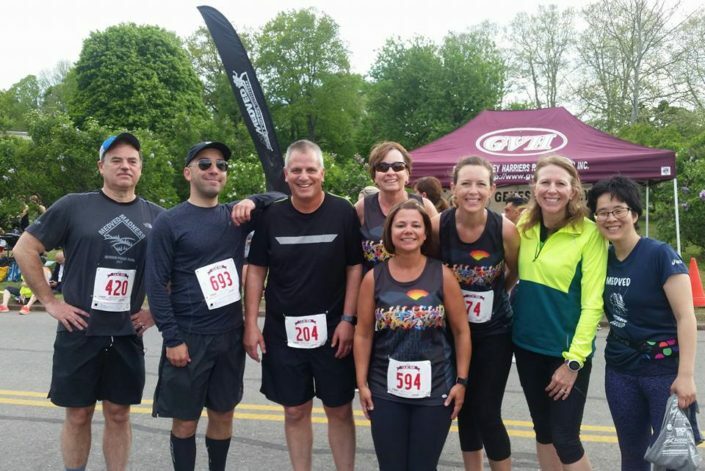 It will culminate in the running of the The Lilac Run 5k/10k on May 19, 2019. 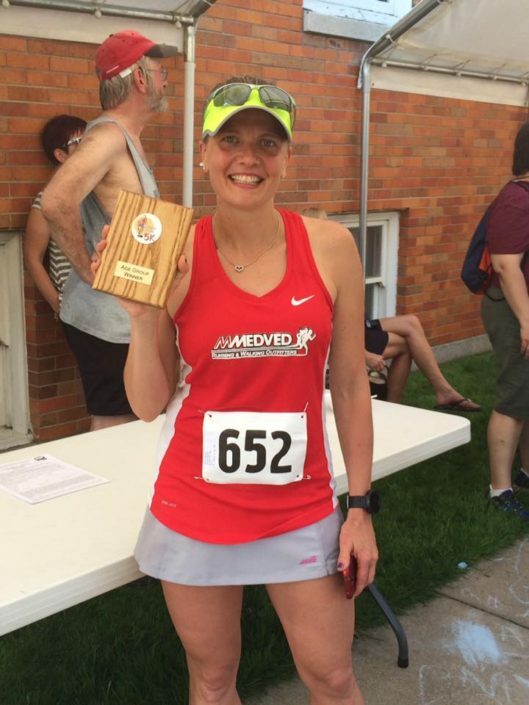 There is also a 14-week extended program targeting The Medved 5k To Cure ALS on June 16, 2019. Register before 11:59 pm on February 1, 2019 for just $70. The price will increase to $80 on February 2, 2019. Register before 11:59 pm on February 1, 2019 for just $100. 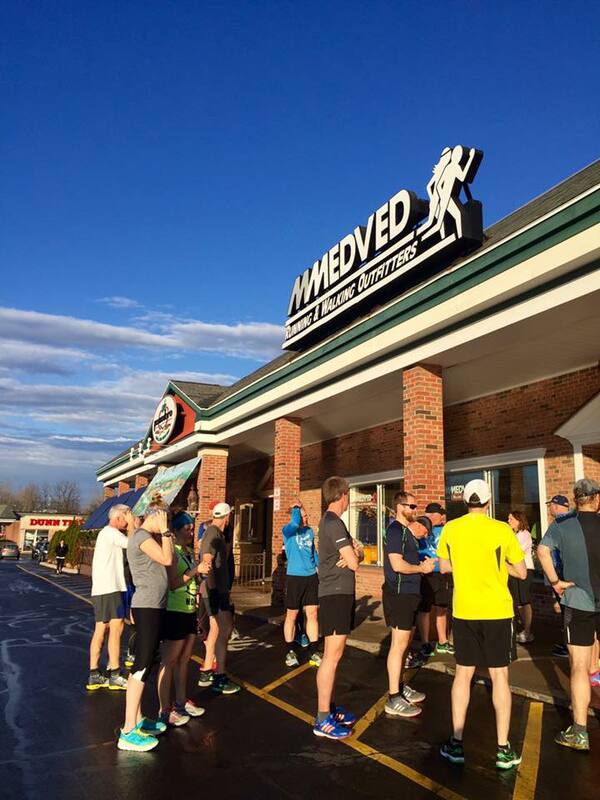 Members of The Medved Endurance Project receive a 25% discount on all training groups and $10.00 off on both The Lilac Run and The Medved 5k To Cure ALS. Members of The Medved Endurance Project receive a 25% off discount on this training program as well as discounts at numerous area races. Questions??? Please contact Maggie @medvedrunwalk.com. I have tried several running groups in town and for me, Medved tops them all. It’s a supportive atmosphere that respects that each person may not want to be an elite runner. For some of us the community and support keeps us moving and coming back instead of leading a sedentary life. But the people who want more intense training can get that too. I can’t say enough about the quality of the staff and the friends I have made over the last few years running with Medved! I initially joined the group to get some “me time” and have walked away with so much more. 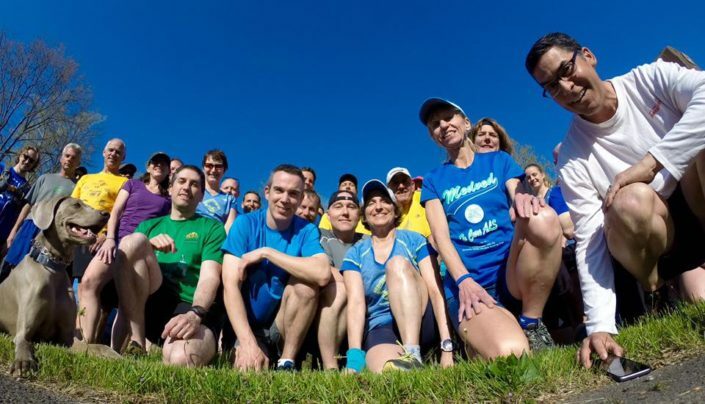 I gained a true appreciation (shall we say passion) for running and have made many friends along the way. The coaching staff is incredible. I never once felt intimidated by my lack of running experience. 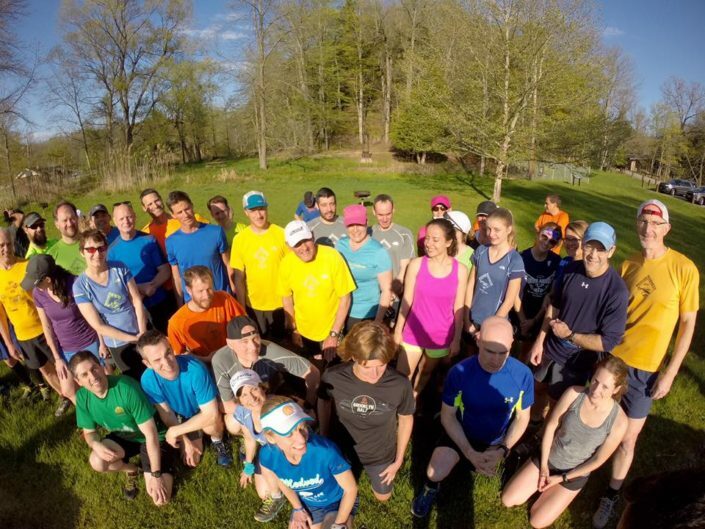 The whole staff is supportive, patient and have provided instruction that helped me understanding running is more than just one foot in front of the other. I’m happy to say that with their excellent coaching, I earned a PR in a 5K! Thank you to the whole staff!! As a 65 year old non-runner with a desire to improve fitness, the Medved training brochure “couch potato to 5K” sounded perfect. After completing the training session I did indeed run a 5K! I was so pleased with the outcome and the new friends that I continued with the program and just completed a 10K! I had some initial concerns, but the coaches create a welcoming environment, the participants are friendly and everyone is encouraging. The program is designed to accommodate all abilities and to prevent injuries. If your goal is better fitness, speed or distance these folks will get you there and you’ll end up with bragging rights of your accomplishments over friends and family that sit on the couch. Plus you get a great shirt! It was a great training group! I will do it again! It is an amazing and supportive team of professionals and friends – thanks Maggie for the encouragement and push to do more. Maggie and Sherry were very helpful since I am a beginner and have to do some things modified. Even on the slowest day when it was humid and hard to breathe they still had encouraging words and suggestions. I’ve met and exceeded where I thought I would be by midsummer. If you are a beginner go for it, don’t be intimidated by your own fear ~ this group can get you to your goal! I’ve taken learn to run programs from other places in Rochester. This is by far superior. As someone who runs rather slow I was never made to feel too slow or like I shouldn’t be there. Margaret and Sherry were awesome in giving everyone time and making sure the workouts or Tailored to a large variety of ability levels. Amazing level of education! I’ve recommended this to several people and will sign up again! This group is amazing! 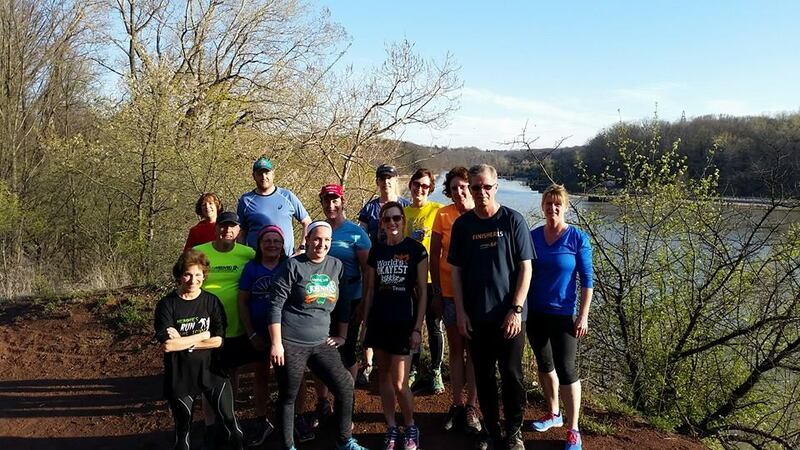 I’ve met great people, been to many new parks and trails in Rochester, and I am running better than ever. 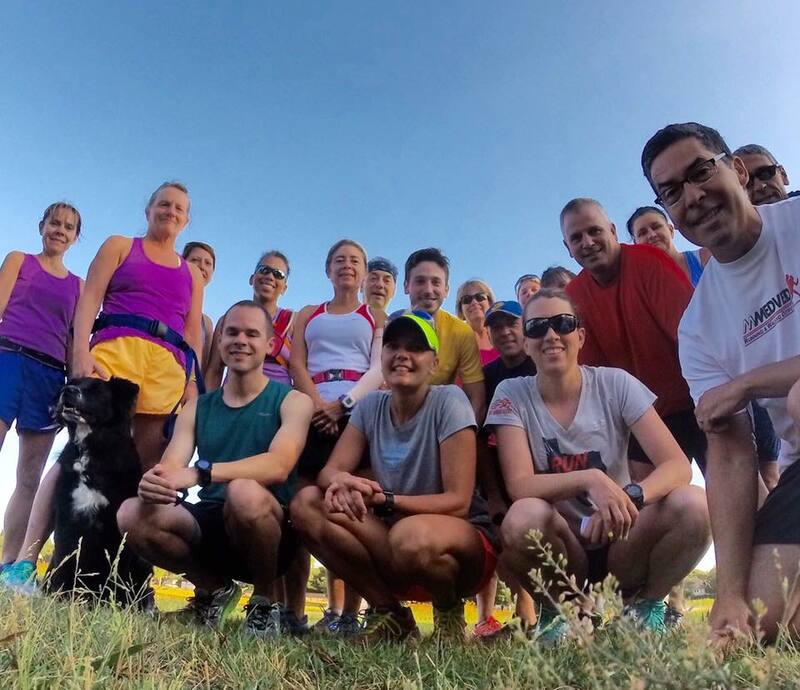 I was never a “group” person or outdoor runner before and I had no idea what I was missing! 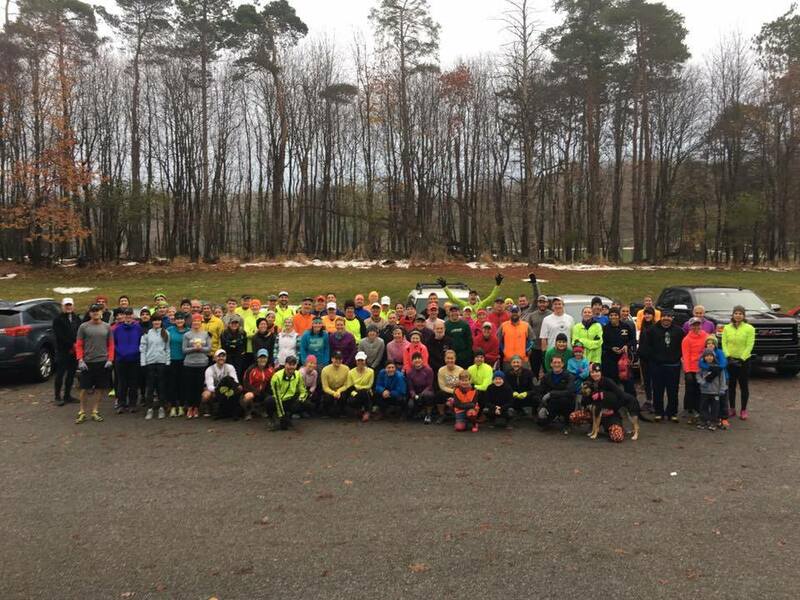 Joining this group has been an awesome experience and I highly recommend it to anyone looking for some camaraderie, instruction, and a fun running experience!